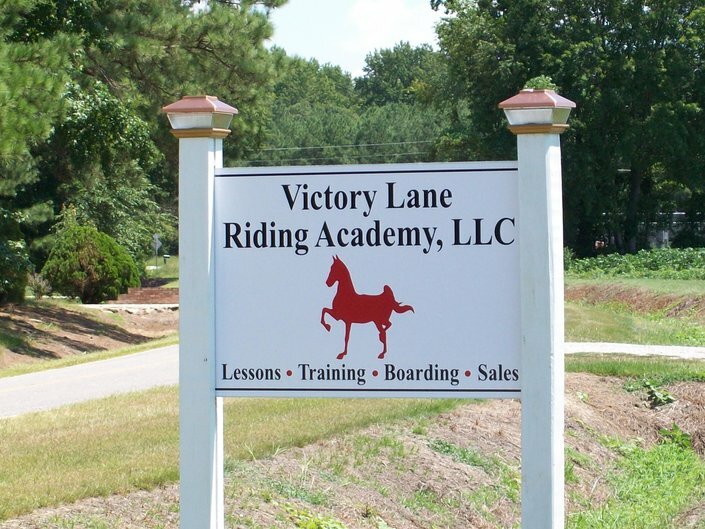 Victory Lane Riding Academy is a full service facility offering Training, Boarding, Lessons, Showing, and Camps. VLRA is a life long dream of trainer and instructor Holly Ballance Neal. The facility is situated on just over 13 acres on Packhouse Road in Wilson County. Holly is dedicated to teaching and training both the young and adult horse enthusiasts. Specializing in saddle seat and working with the breeds of the American Saddlebred, Morgan and Arabian. All breeds are welcome. Please take a moment and visit our web site for a tour of the facility and services offered. VLRA is a riding academy and training facility. 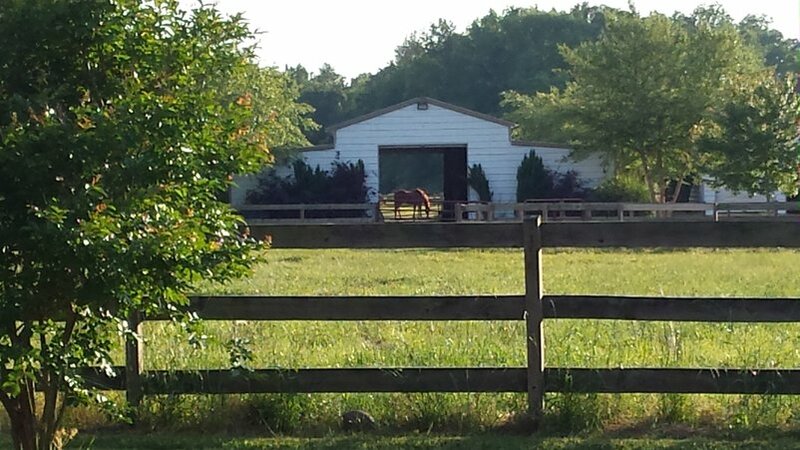 We do not offer trail riding or lease horses by the hour to ride. You may stay up to date with everything that is going on by following us on facebook and twitter!